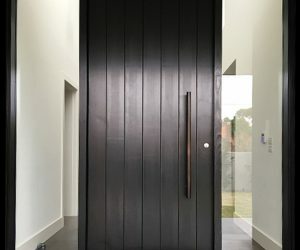 Custom made to suit the style and era of the home, Armadale Doors & Leadlights’ front entrance doors can be manufactured from a variety of timbers and contain a variety of stunning features (including leadlight panels and moulding). 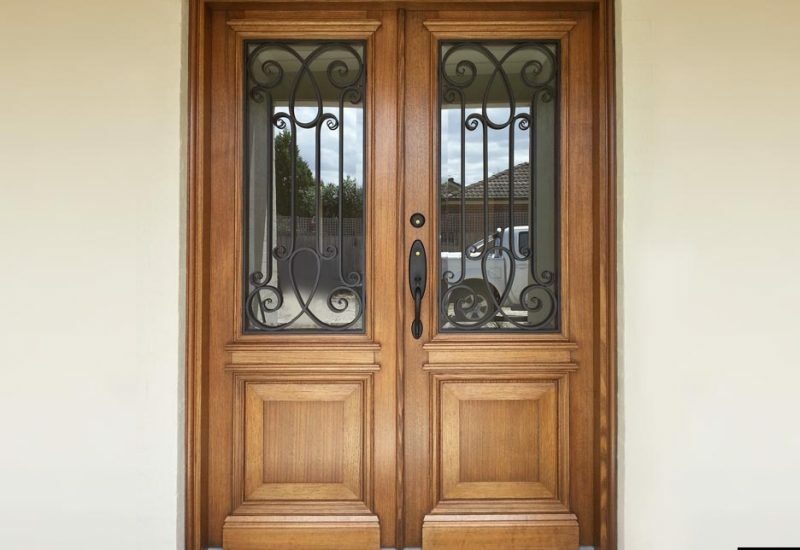 Work with our head designer to ensure the finished door is the perfect complement for your home. 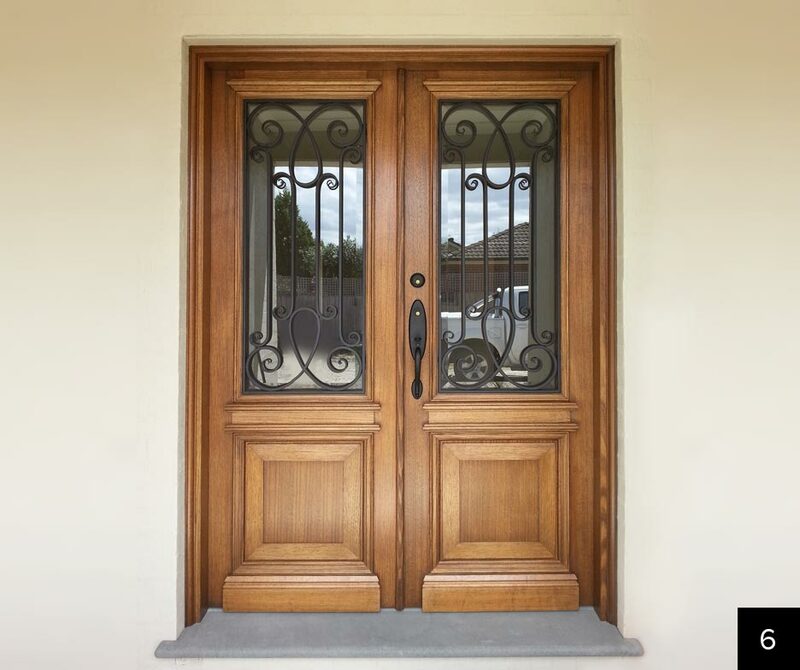 Solid in nature, entrance doors also come with a triple draft seal system to ensure that it provides a secure barrier against the elements. 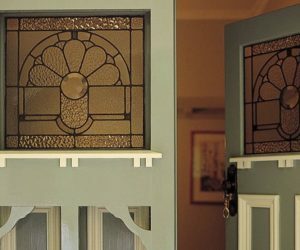 Armadale Doors & Leadlight was founded by Philip Parker, a skilled stained glass and leadlighting artisan with over 40 years experience. The business began in Philip’s home studio, but was eventually moved to a store and then to a large factory in order to accommodate demand. 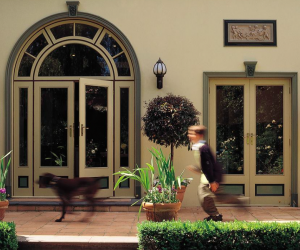 The AD&L team specialise in the design and manufacture of stunning leadlights, doors and hardware to meet any and all needs. Choose from over 10,000 designs in our glass library, or create something unique.